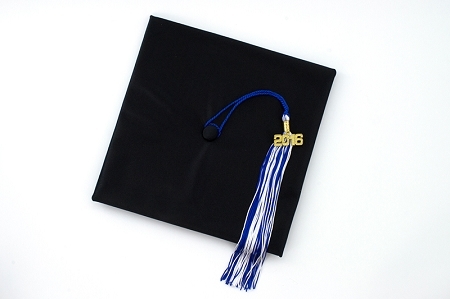 Shiny Graduation Cap with Button to Attach Graduation Date Tassel. 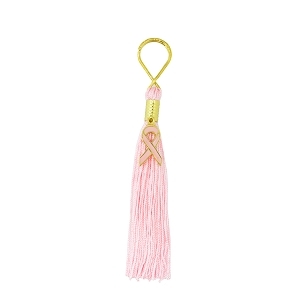 The Tassel is Sold Separately. 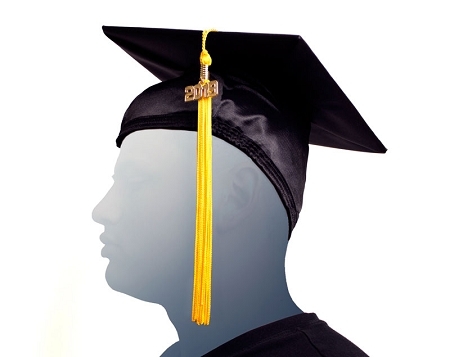 This product was perfect for a client's "collegiate" theme and photo opportunity at an expo. The item arrived so quickly, well wrapped, and exactly how it is pictured. Honestly this exceeded our expectations the custom tag tassel was the perfect touch and did not slow the shipping process, also the client was beyond pleased! Would buy from here again, and recommend this place to anyone! The cap arrived very quickly and was as expected. A very nice grad cap. Q: Do the maroon adult caps come in matte? A: The caps do come in matte. They are $14.00 ea. You can call us if you would like to place an order. Q: What are the dimensions of the cap? Q: Is this a shiny finish or a matte finish? ? Q: If I order 30 Cap's do I get them at a discount ? I am a High School Senior Photographer and need 100 caps but could get by with 30 for now. I start High School Senior picture's on 05/31/18 . I have some caps now but need more asap. A: Old gold is an antique gold and gold is a yellow gold. Please see this link to the color card. Q: I want to know what is in the cap (cardboard, plastic...) and the thickness of the material? A: The cap is fabric covered cardboard. Thank you.